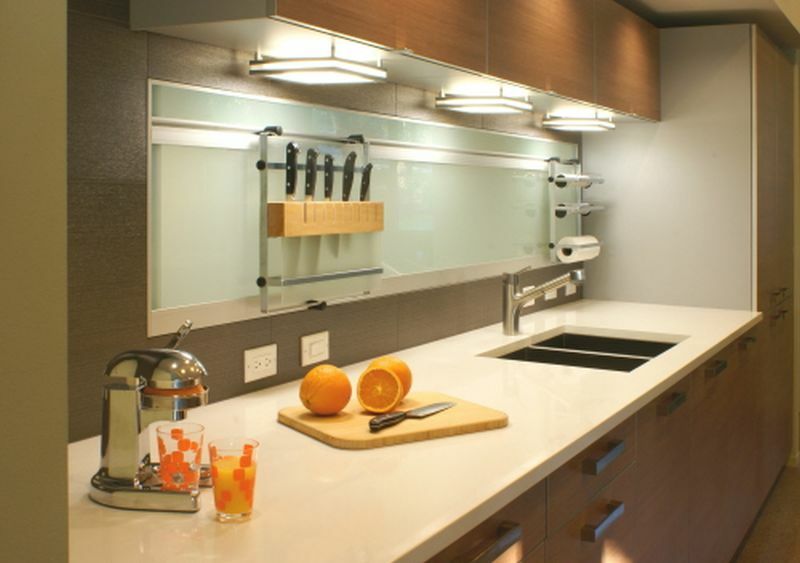 Kitchen cabinets are a major component of a luxurious kitchen. But are these kitchen cabinets really safe to be installed? For a stylish looking kitchen many substances and chemical compounds are used. These chemical entities are found to be toxic. They release some gases which harm the surrounding atmosphere and lower the air quality. Every day we breathe such poor quality air. Kitchen cabinets are major source of VOCs. They are engineered using substances such as particleboard, medium density fiberboard, plywood, etc. These materials are indeed blended using resins called urea formaldehyde, which is considered to be a potent carcinogen. Inspite of several off-gassing processes done by the manufactures, the resins still emit the carcinogenic VOCs. 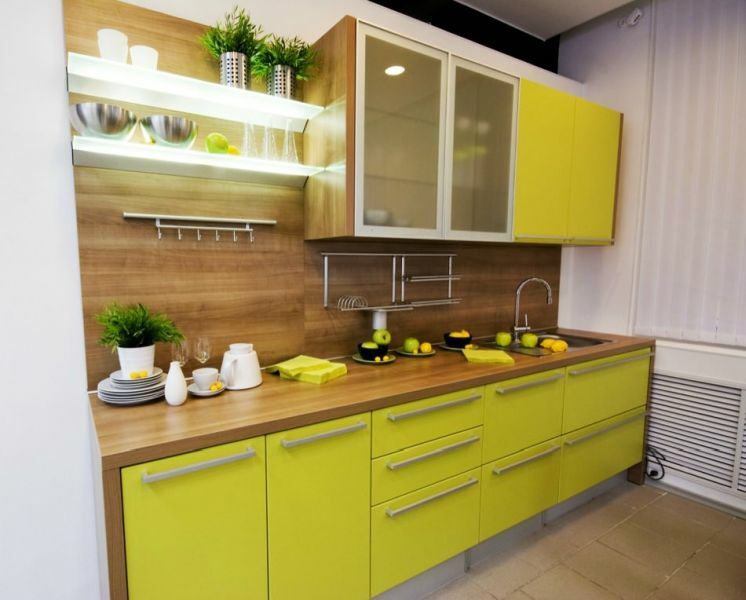 Designers have come up with ecofriendly kitchen cabinets that will not degrade the air quality and maintain a cleaner environment. The only aim of designers while designing is to have a functional and durable cabinet with no toxicity but high aesthetic sense. Such sustainable cabinets would be quite costly for the customer. The easiest way to save earth and money is to add new cabinet hardware to the existing one. You can apply a fresh coat of paint over wooden cabinets. These paints are the natural paints, they do not make use of any harmful chemical compounds. Another environmental friendly cabinet option is to use solid wood. This solid wood is harvested in a certifiably sustainable fashion. 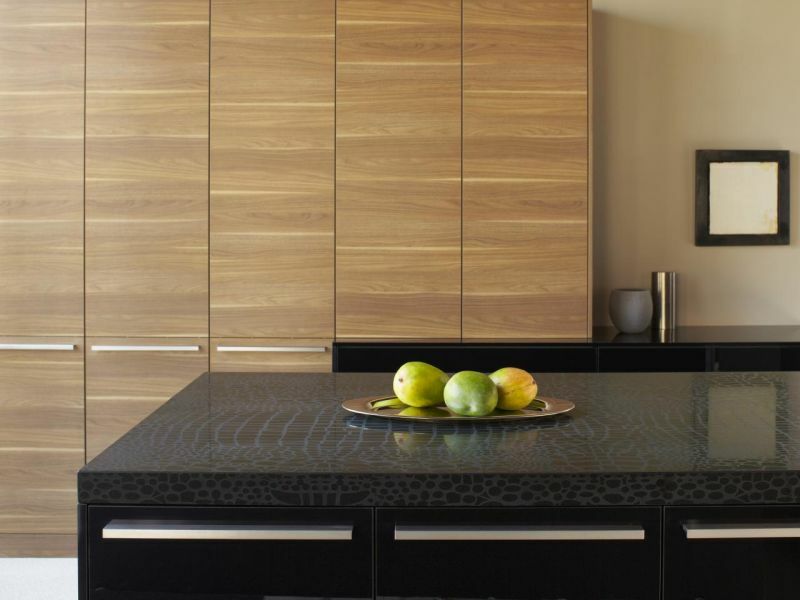 Bamboo cabinets are best as they are durable, strong and sleek and most importantly, a natural resource. Metal cabinets can also be used as well as reused. To many harmful and toxic chemical compounds that are used in the manufacturing process, soy and PVC is a better alternative. For a few people to whom money is not a barrier, crystal cabinets can be installed. The crystal boxes don’t have added formaldehyde and are Green Guard certified. Semi handmade cabinets are the ones catching attraction of the customers. Some companies are manufacturing cabinets with simple materials and some matrix is attaché to the edges where the harmful VOCs gets trapped. However, these are expensive ones and require lot of interior work to be done before actually installing it. Gold cabinet hardware. Use of gold handle and drawers are trending these days. Such drawers are highly attractive as well as safe to use. Placing Moso bags throughout the kitchen is very good. Always keep the kitchen windows open so that fresh air flows throughout the kitchen space. Try to plant some trees nearby. One thing which everyone can do is to take mud pots and plants small herbs or shrubs which have medicinal value. Place flowering plants into the pots and keep those pots near the window or at the table or near the sink. You can arrange such pots as arrays and enjoy the fragrance of beautiful flowers as well as keep your air clean. All these will surely elevate your mood and will energize you to make more tasty food for dear ones. At the end what is important is to breathe in fresh and good quality air. This will automatically rid you off from deadly and not so deadly diseases. Install eco friendly cabinets and live longer is the new slogan that has come up now. ← Is ecofriendly paper a good alternative to regular paper?